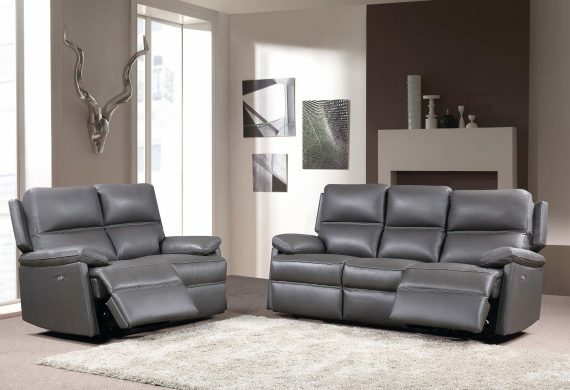 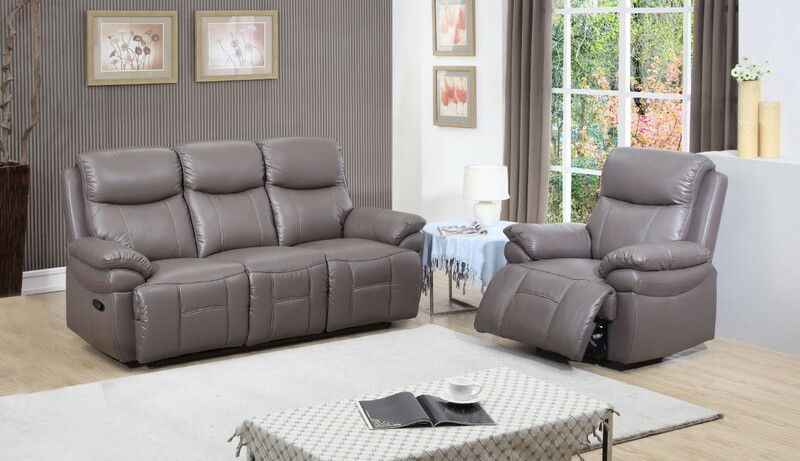 Our wide range of sofas, fabric sofas & leather covered upholstery combines supreme comfort with great design. 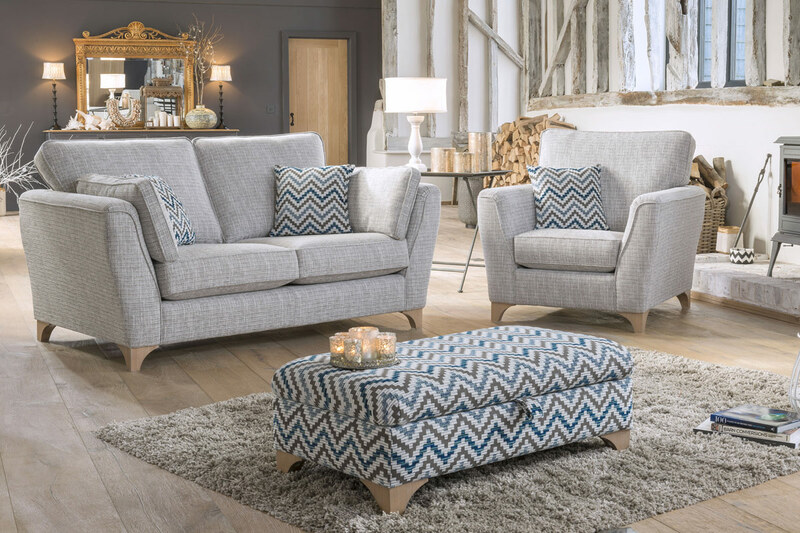 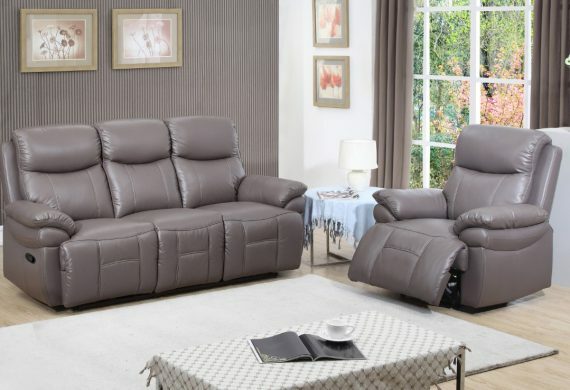 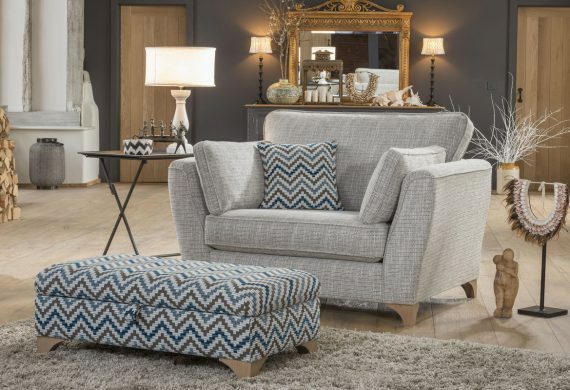 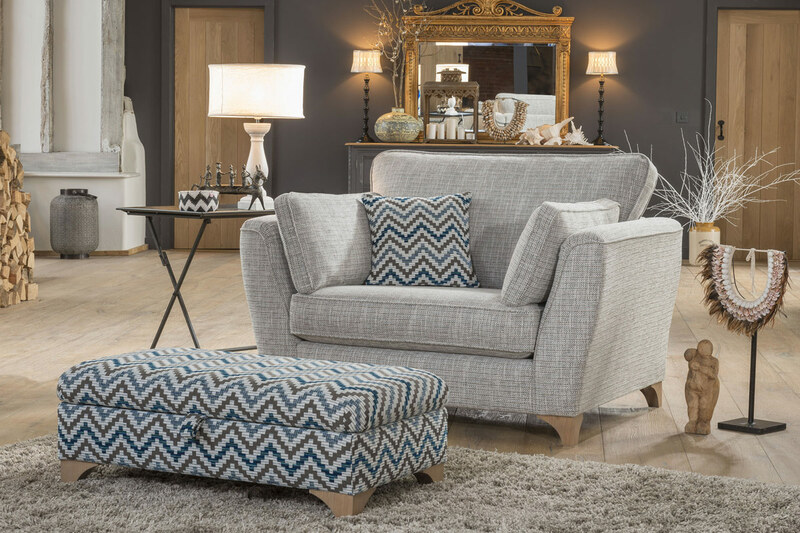 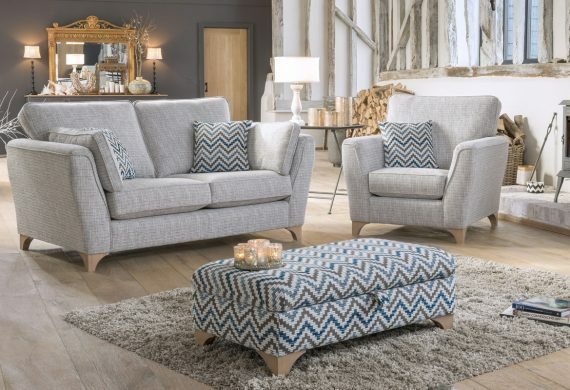 Whether you are looking for high-backed support or soft, deep upholstered lounging you’ll be able to create your own personal retreat with our extensive range of upholstery at both the Derby Road, and Tutbury Road stores. 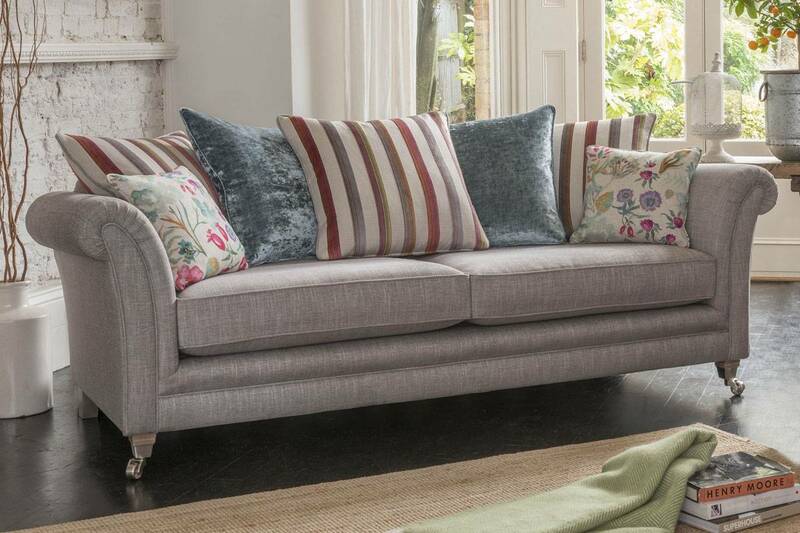 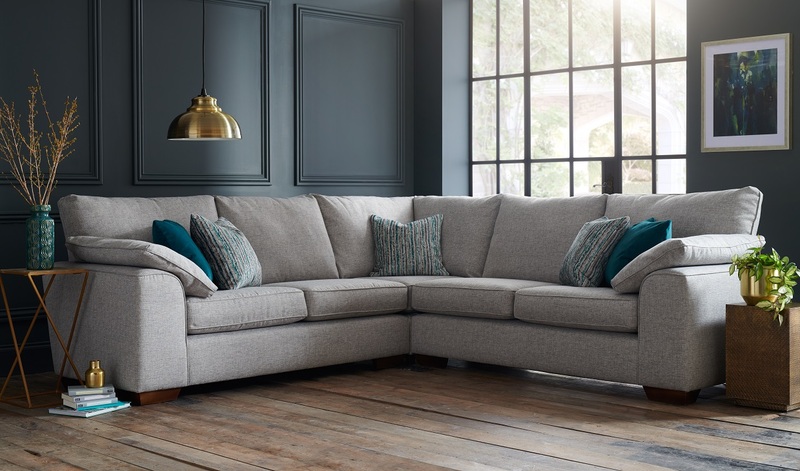 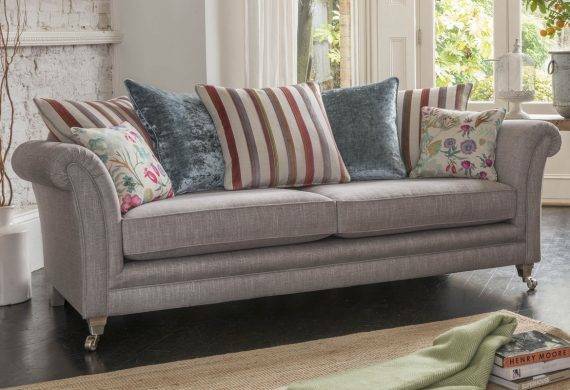 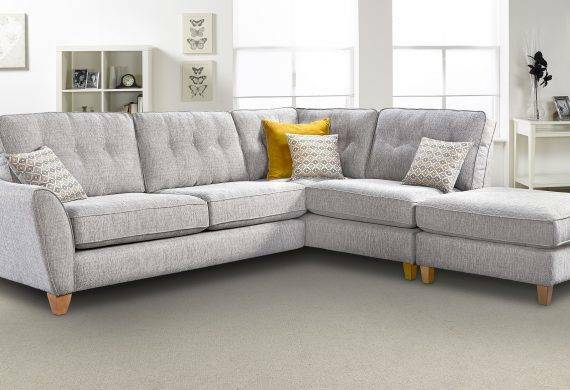 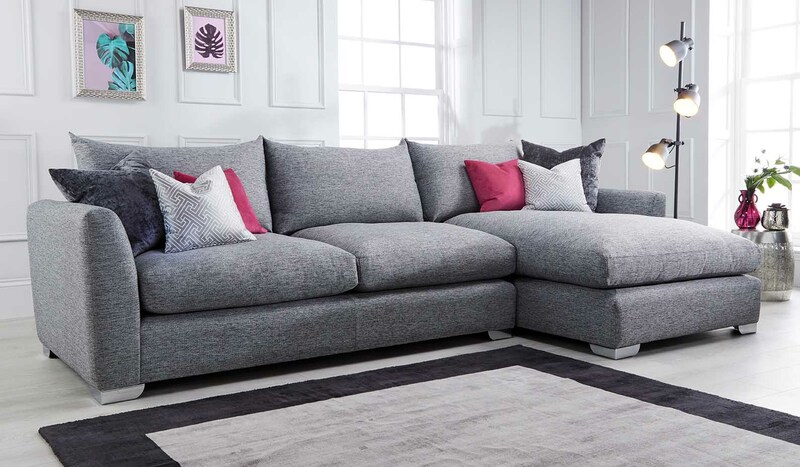 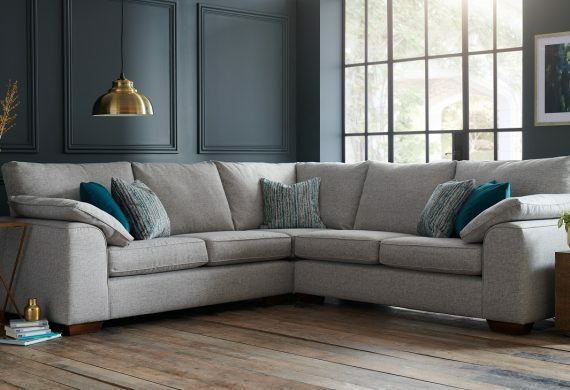 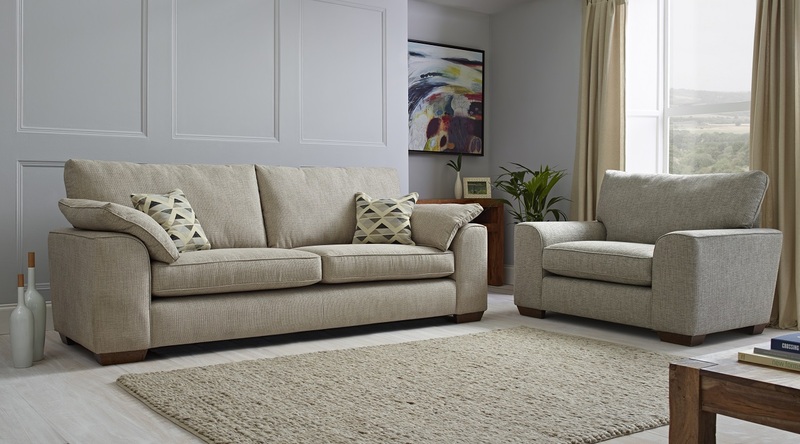 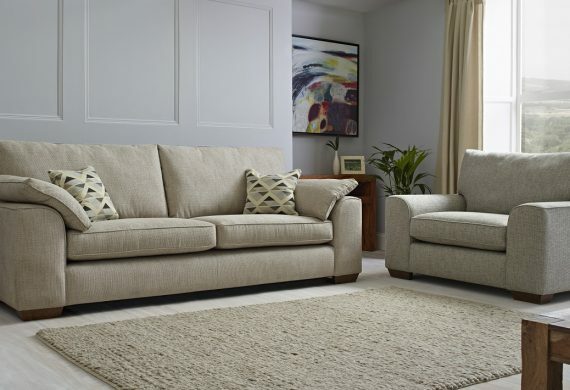 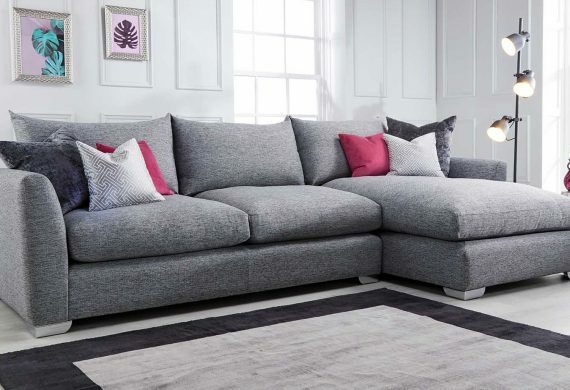 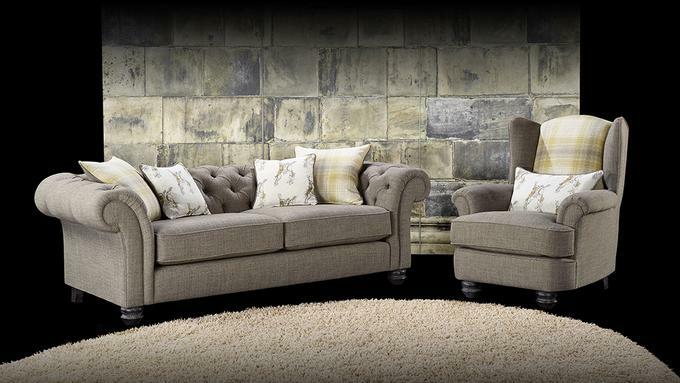 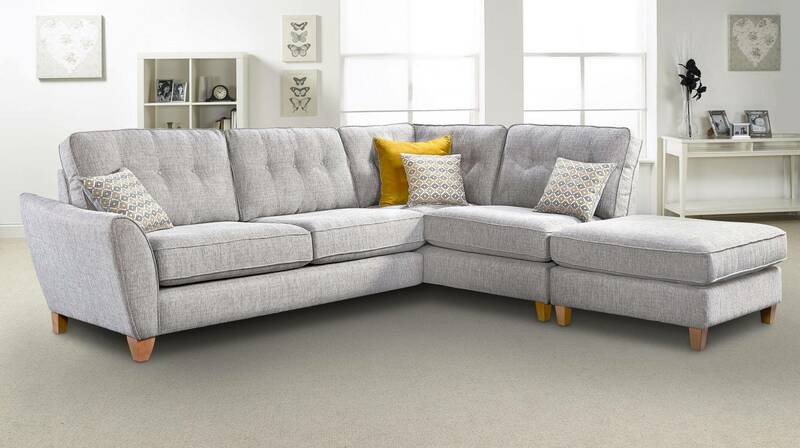 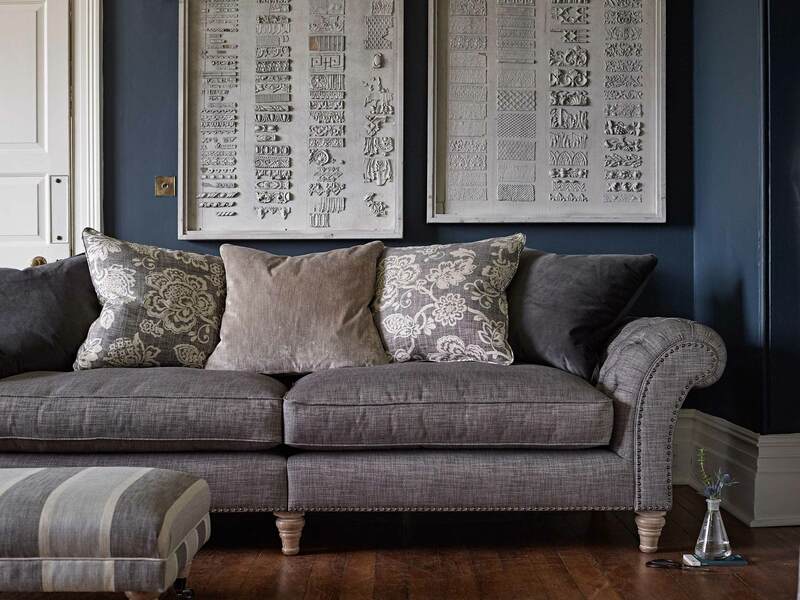 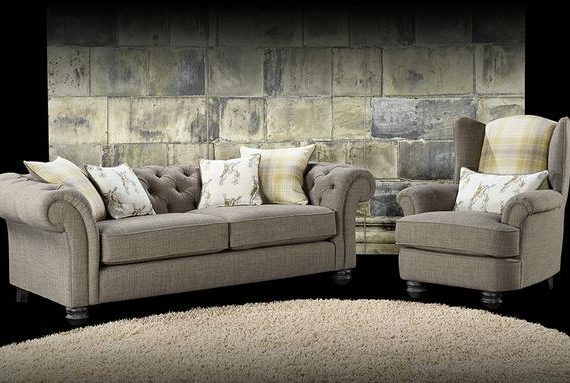 Our fabric sofas come in every imaginable size, shape and style so whatever you are looking for you’re sure to find it at Coytes in Burton on Trent. 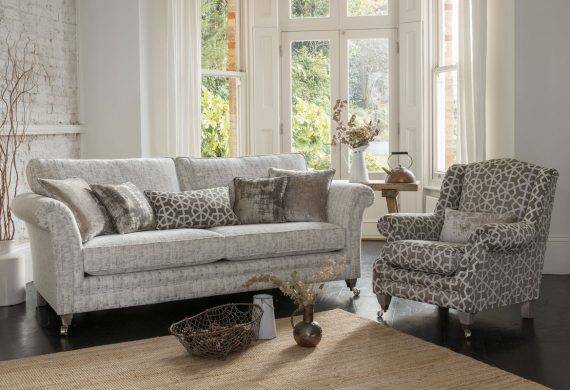 The choice of fabric, colours and patterns is endless, so why not pay us a visit in store to view all the fabric options available. 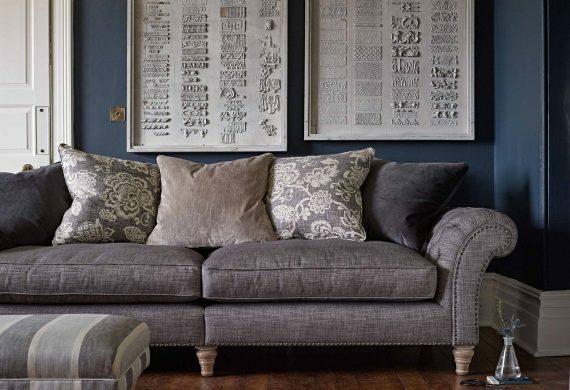 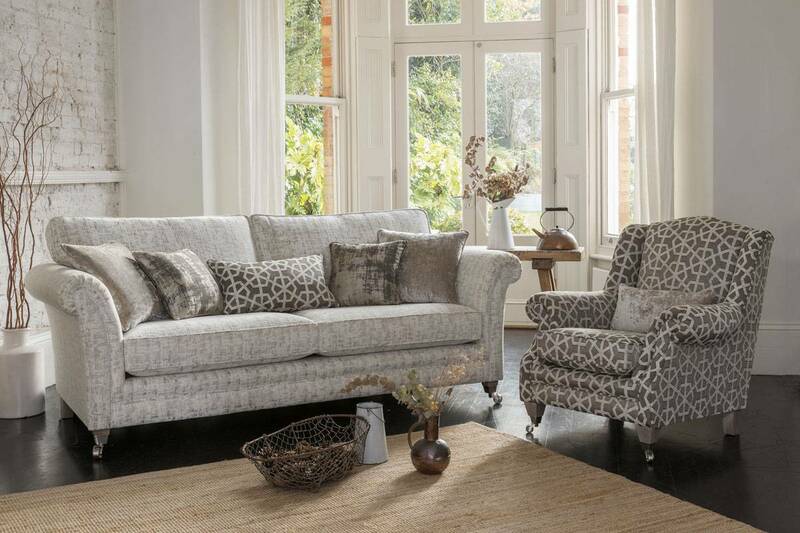 Our sofa experts will be delighted to assist you in finding your perfect fabric sofa.